How will you benefit from having us capture Real Estate photography and Real Estate Video for you? Do you have any questions regarding our Real Estate Photography Service? The PROPERTY must be ready for photography prior to the scheduled filming time. 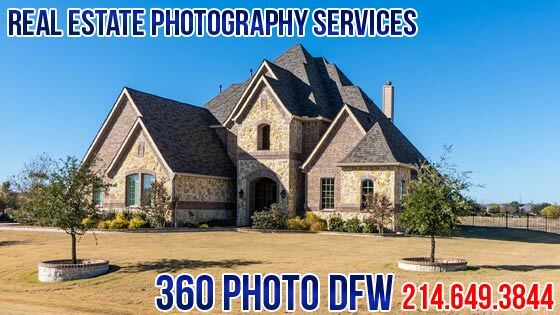 PHOTOGRAPHER will take photos at time specified with understanding that PROPERTY is ready to be photographed and all household items present and positioned as PROPERTY owner/CLIENT want to be displayed in the PHOTOS. PHOTOGRAPHER will not perform cleaning, dusting, or moving of furniture or any household items. CLIENT and/or PROPERTY owner shall ensure that there are no hazards to the PHOTOGRAPHER’S safety. CLIENT must notify the PHOTOGRAPHER prior to the photo shoot if utility rooms or closets needed to be photographed. Amenities are not included in a property shoot, and fall under separate pricing and licensing. CLIENT must notify must notify the PHOTOGRAPHER prior to the photo shoot if amenities needed to be photographed. 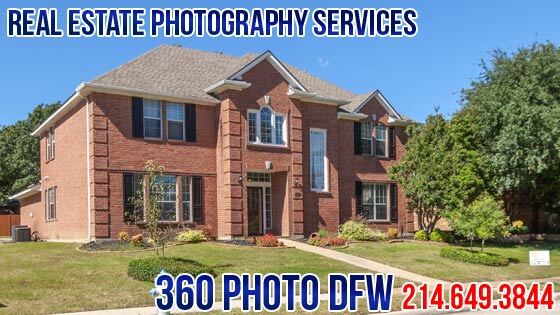 We are ready to provide Real Estate Photography and Real Estate Video service for you. 2. Make a list of extras that you want in the pictures. Notify the PHOTOGRAPHER prior to the photo shoot if utility rooms or closets or needed to be photographed. 3. Real Estate Photography schedule. Make sure to schedule Real Estate Photography filming in advance (minimum 2-3 days lead time) and specify Supra access requirements. Make sure to select the best Copyright package that suit your needs.